You may think you’re careful with your device, but think again. 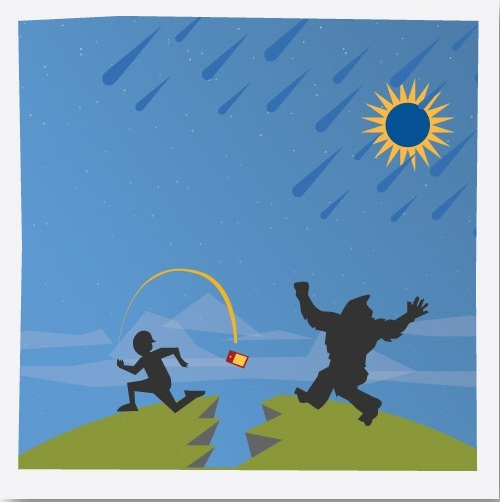 29 million phones are lost or stolen each year, which means danger lurks at every corner. The thought alone is enough to insite panic! 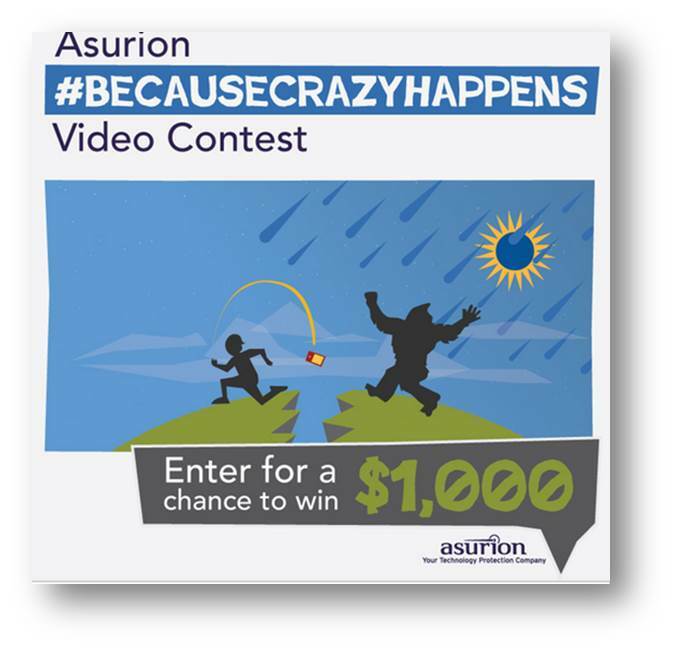 With this in mind, Asurion’s looking for clever, irreverent, funny videos illustrating the panic many people experience when their phone is lost or stolen. Think you’ve got an idea? Head over to our contest page to enter, we’re giving away $1,000 to the winner.